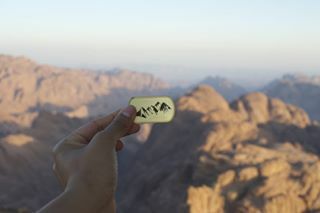 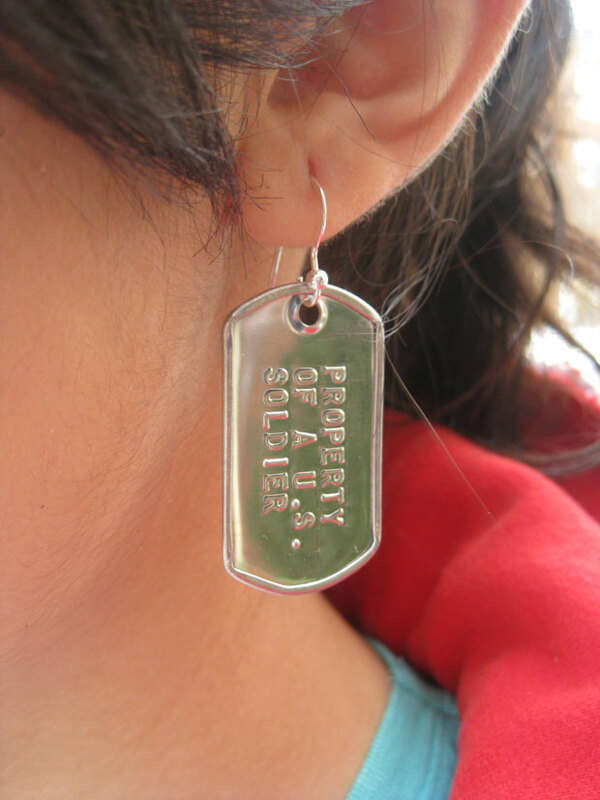 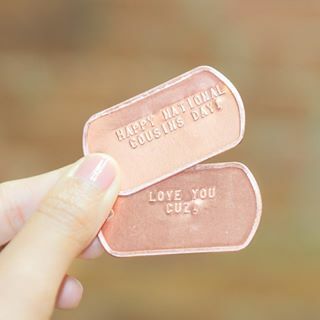 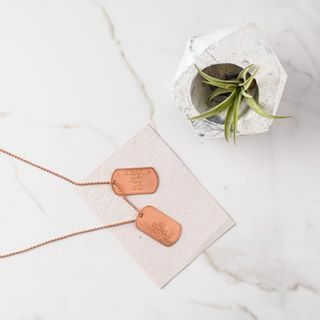 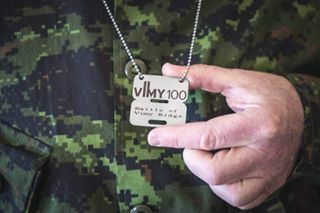 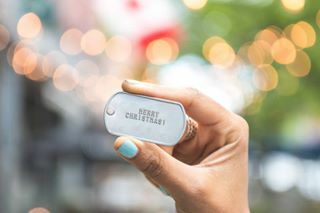 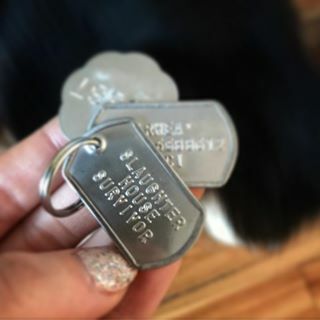 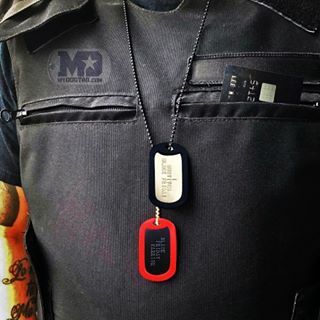 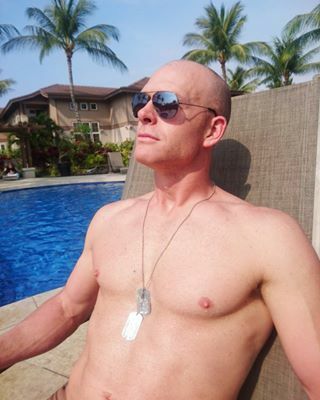 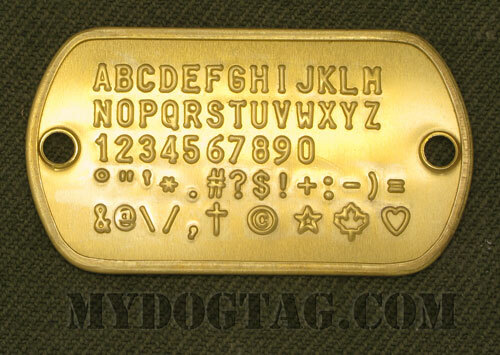 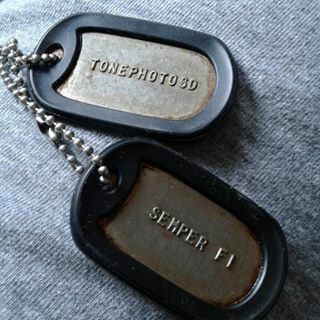 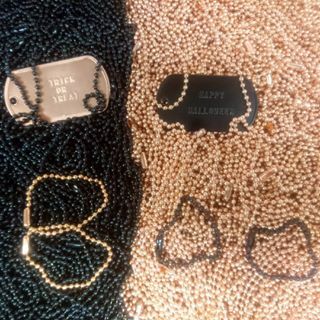 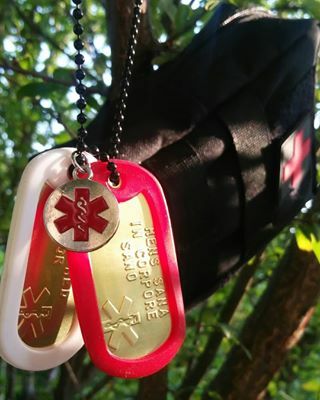 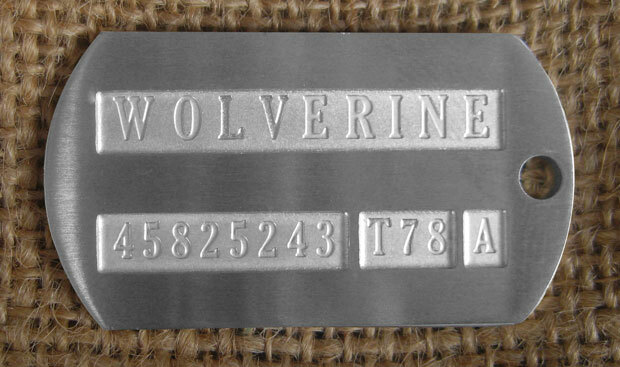 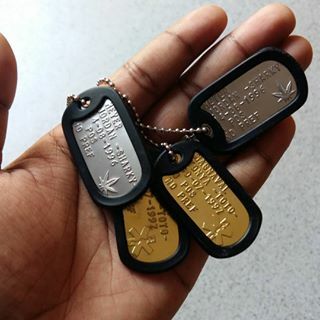 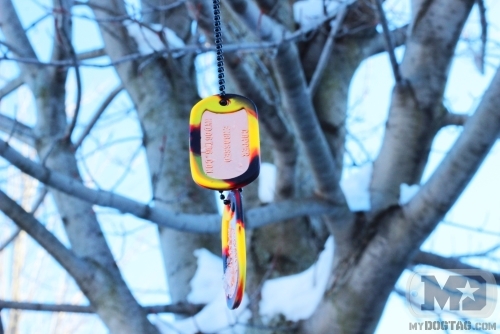 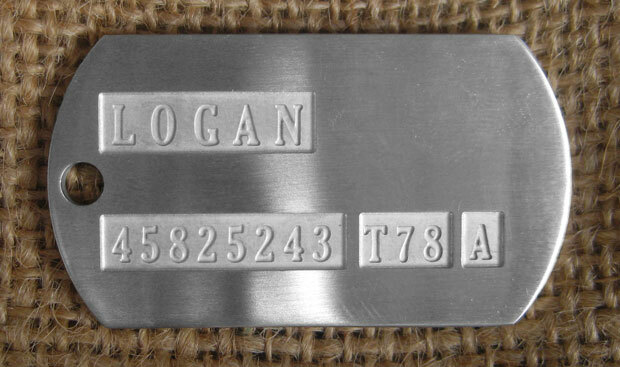 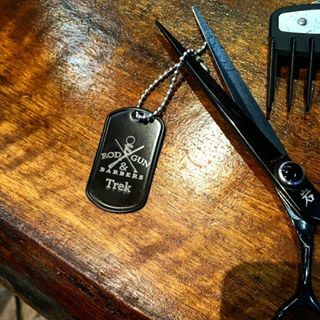 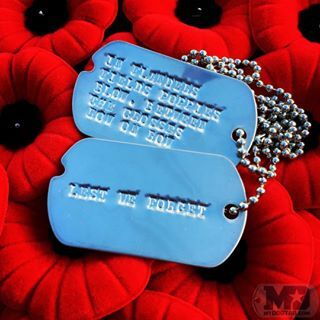 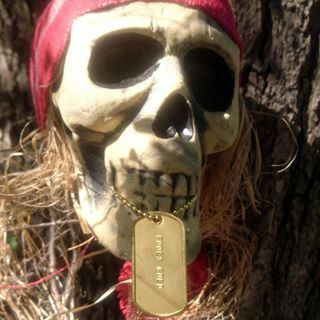 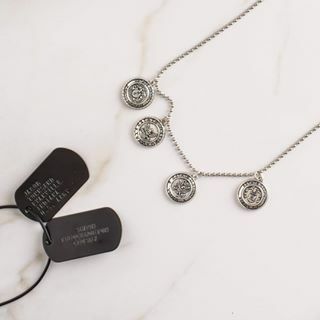 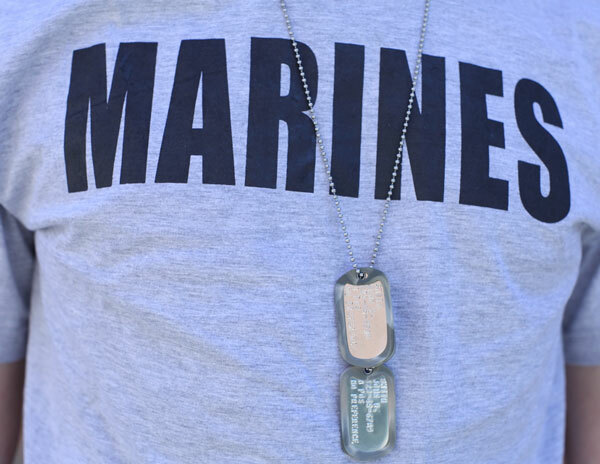 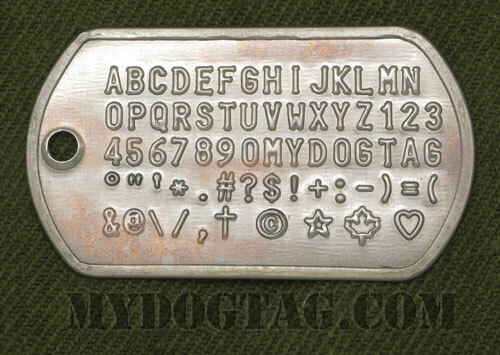 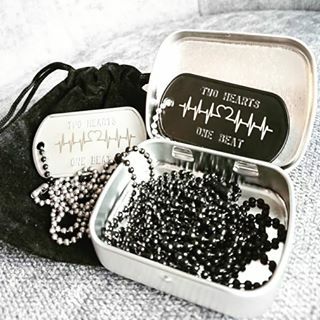 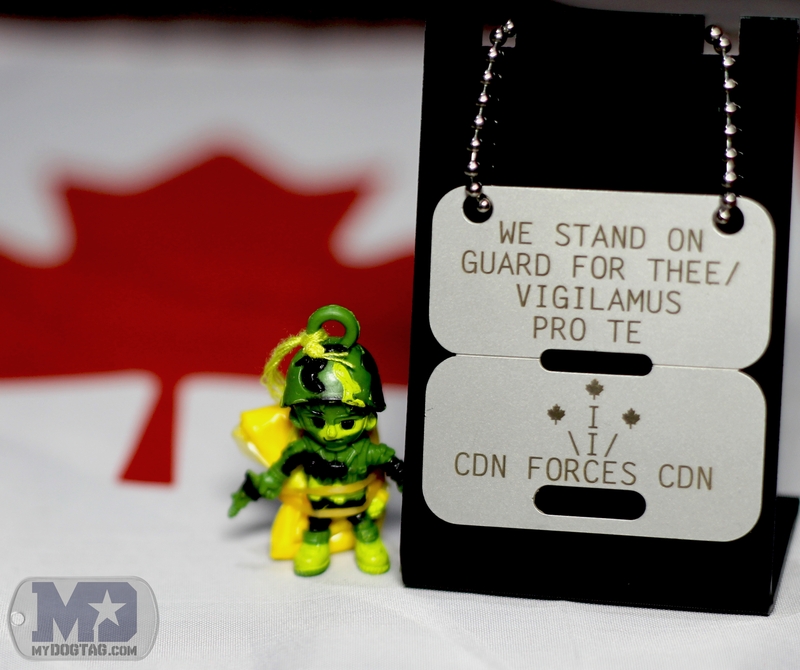 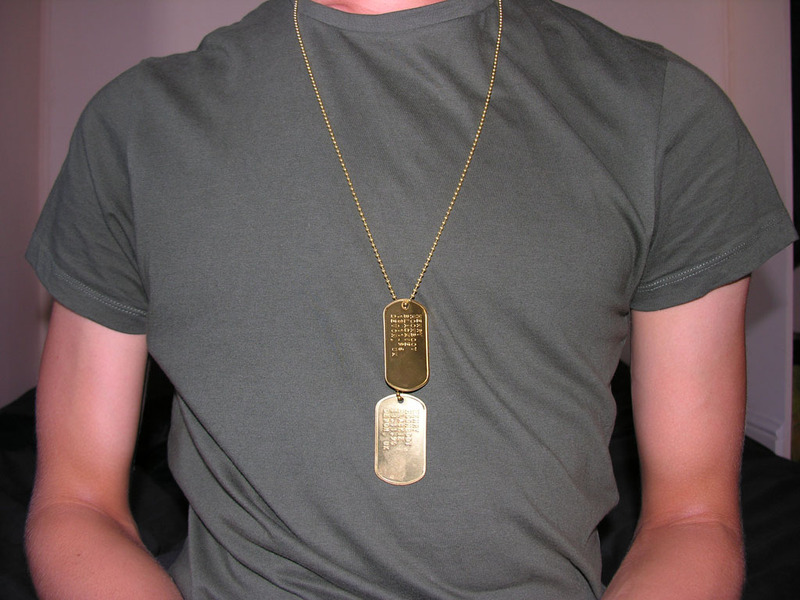 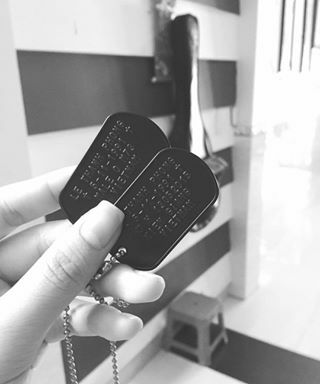 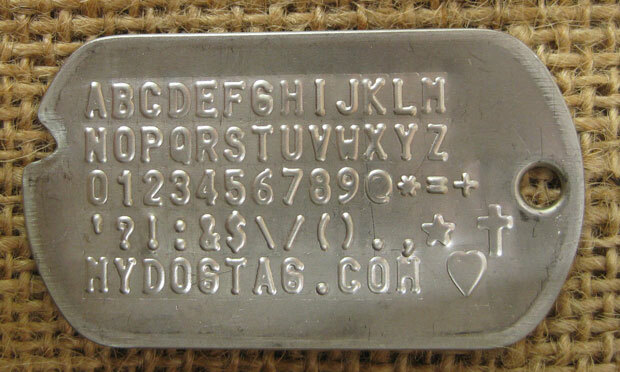 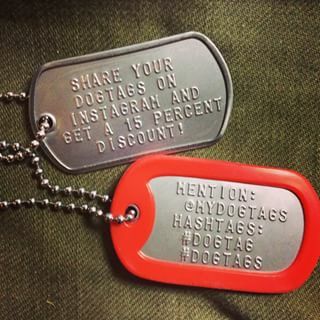 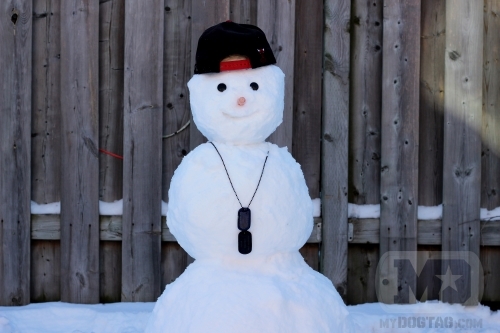 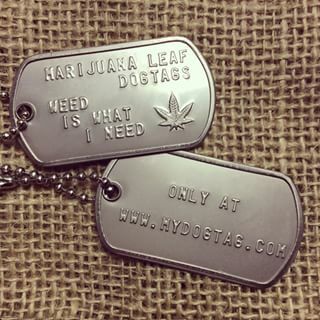 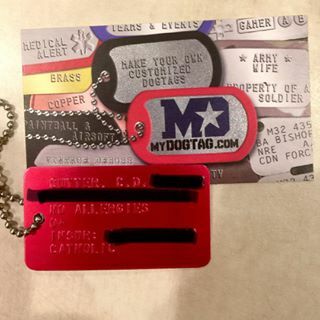 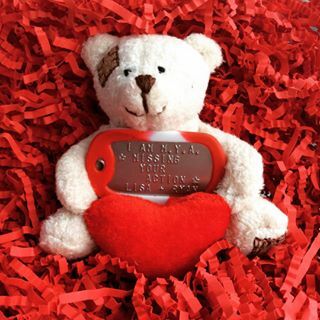 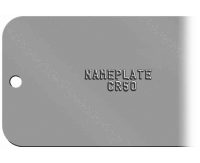 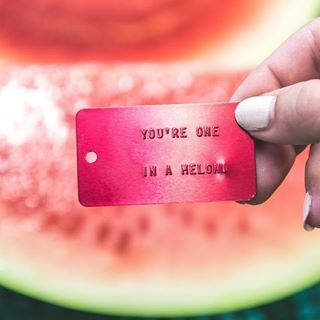 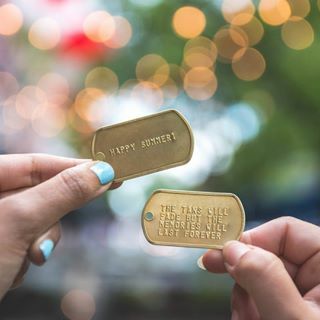 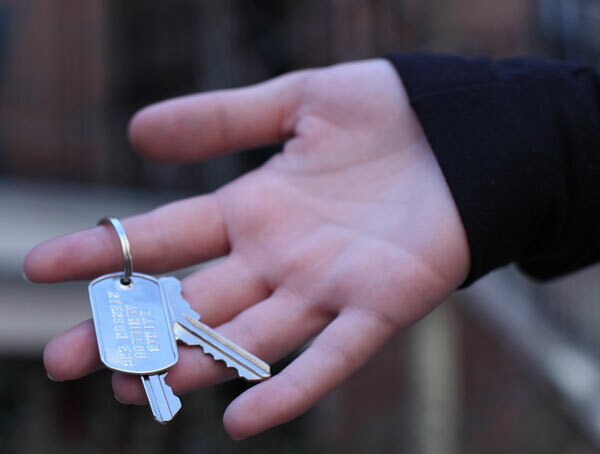 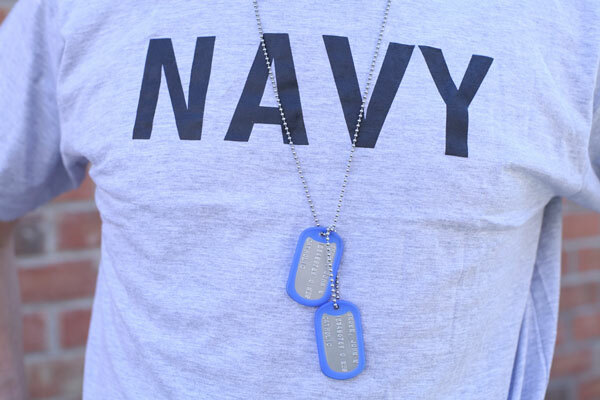 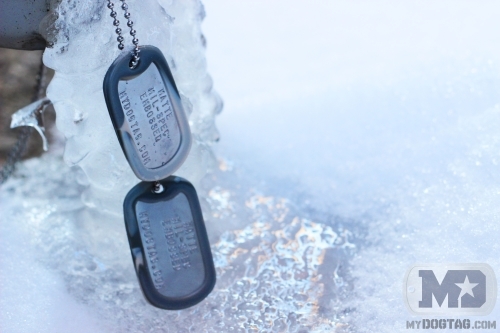 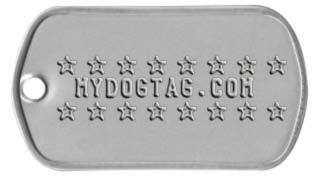 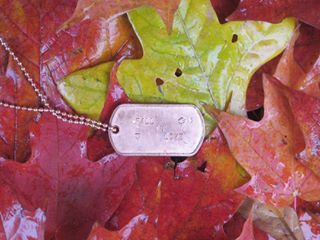 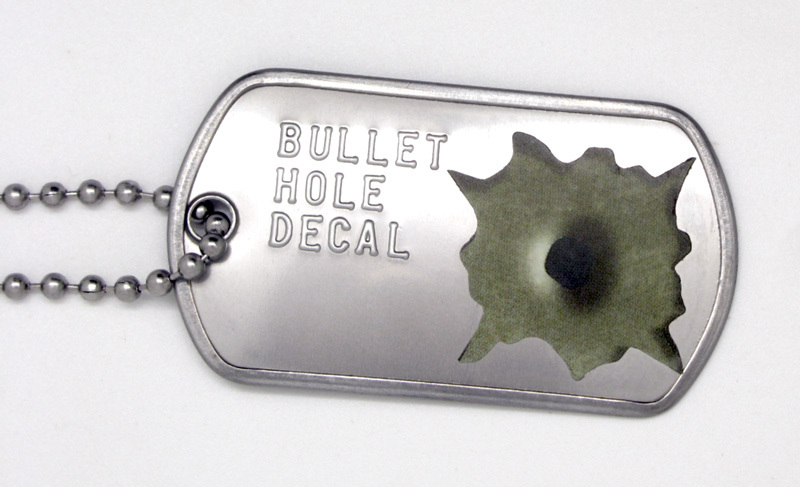 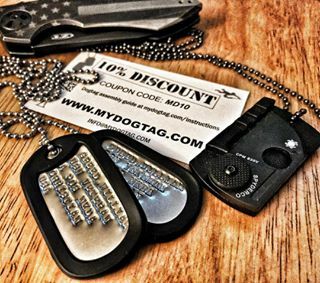 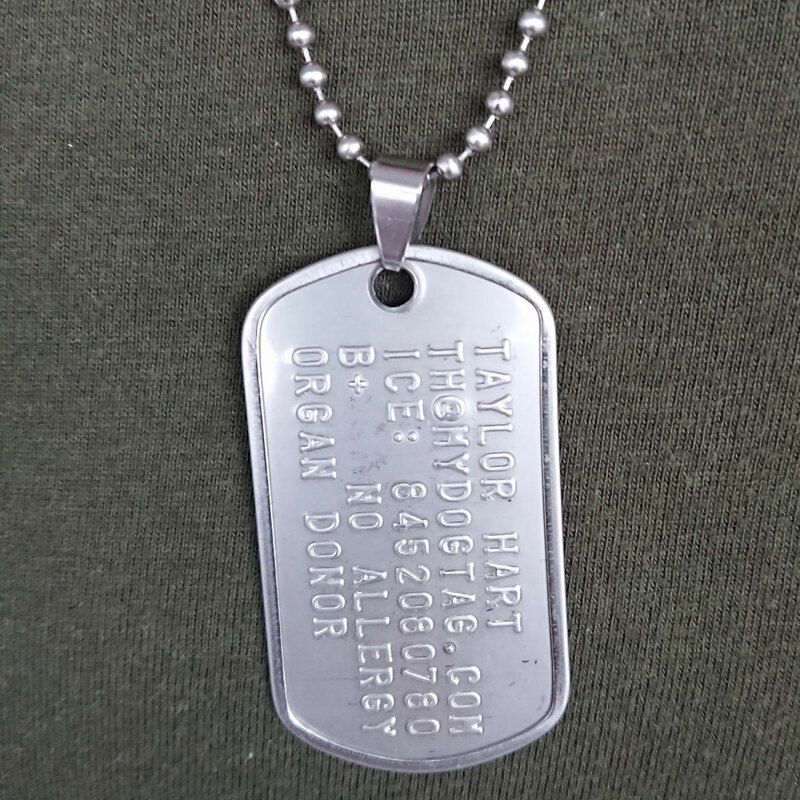 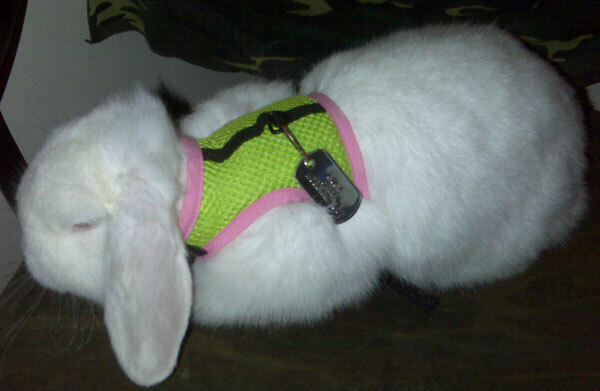 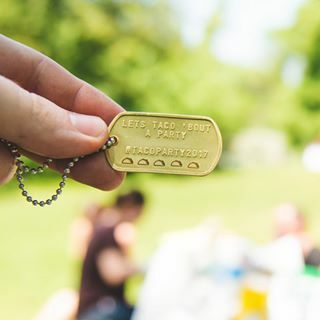 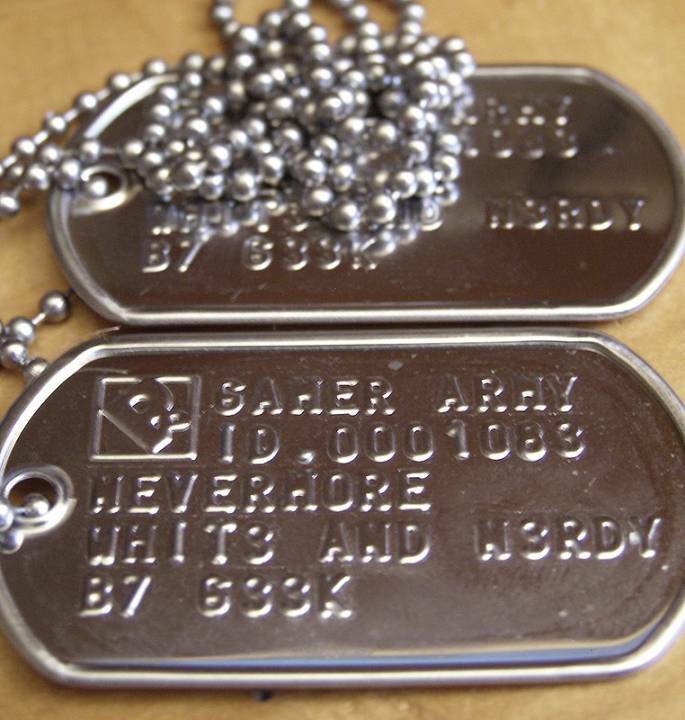 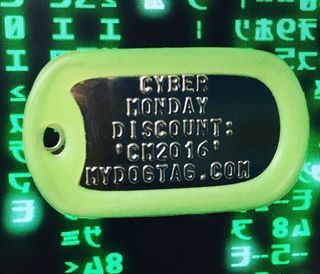 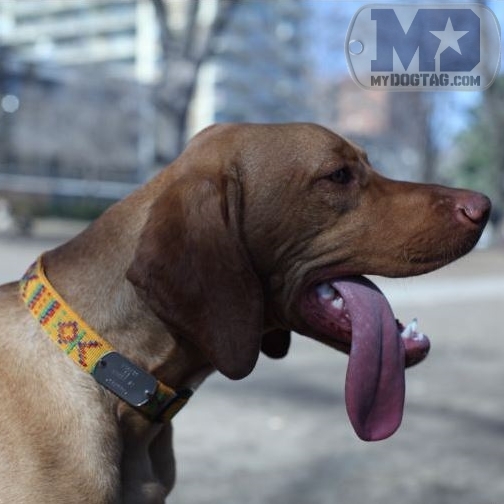 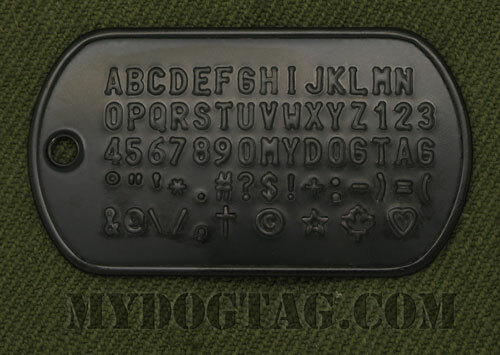 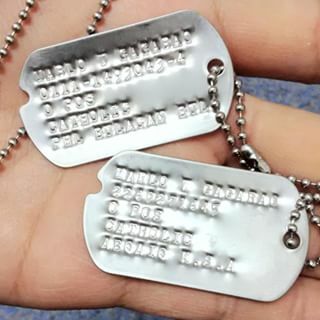 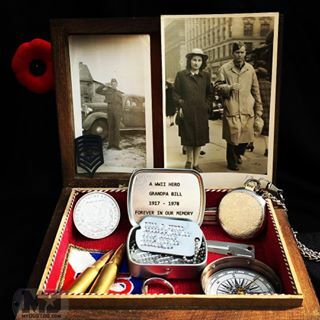 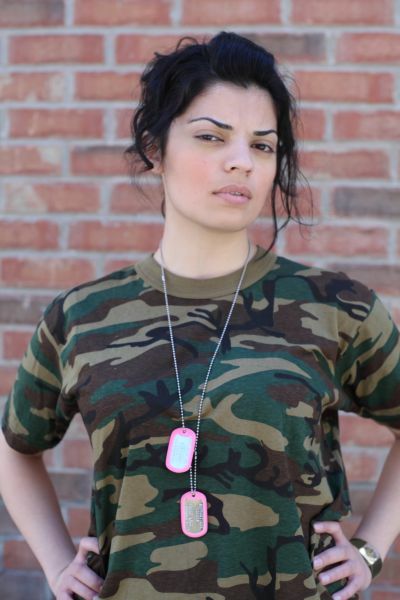 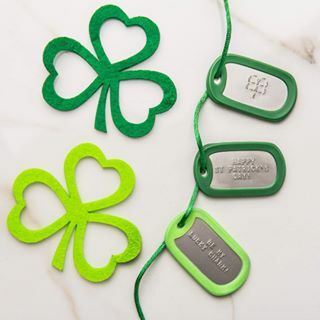 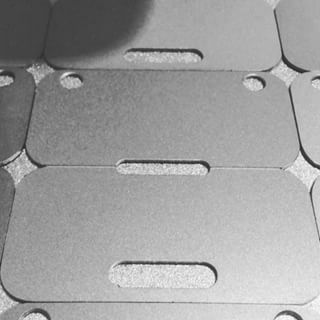 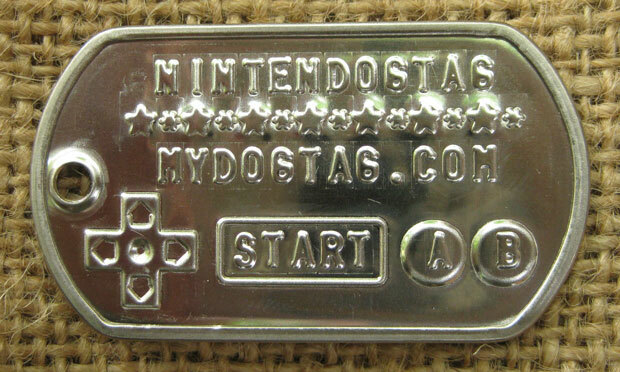 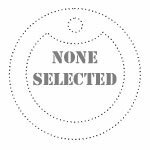 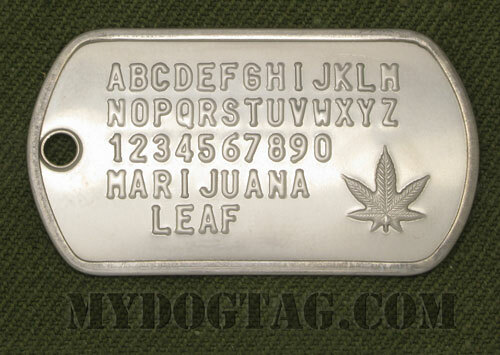 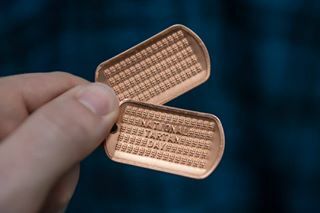 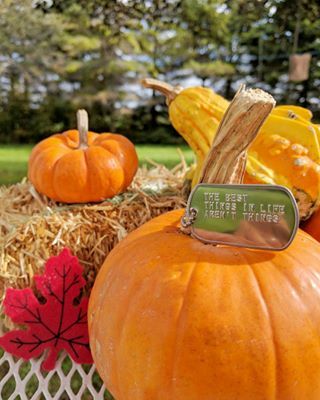 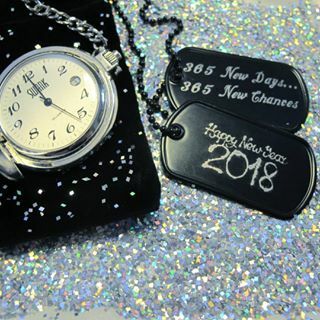 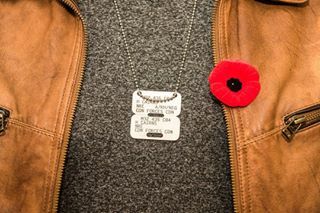 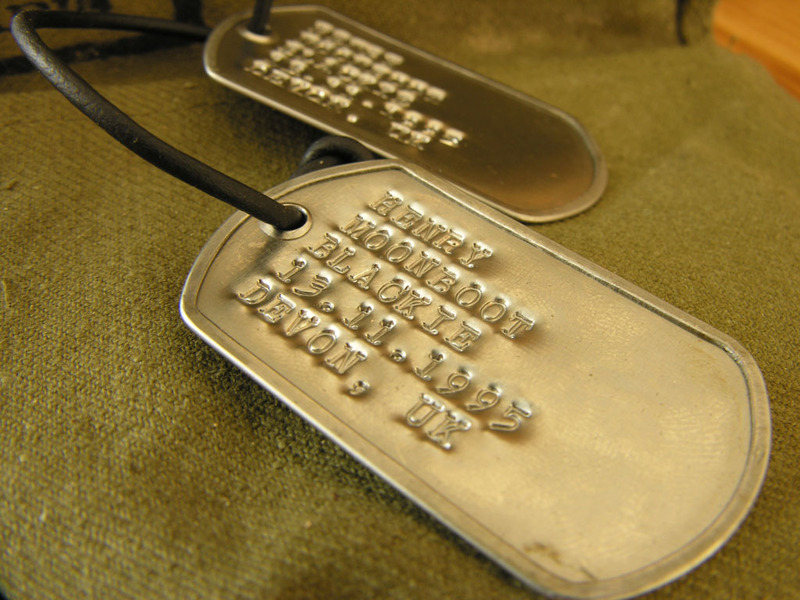 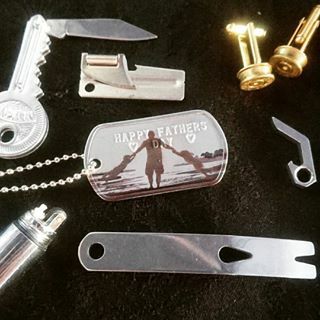 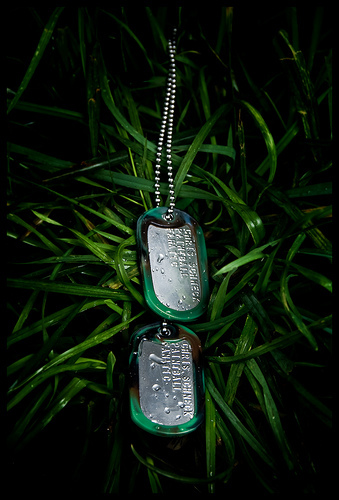 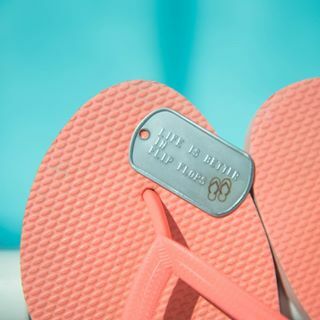 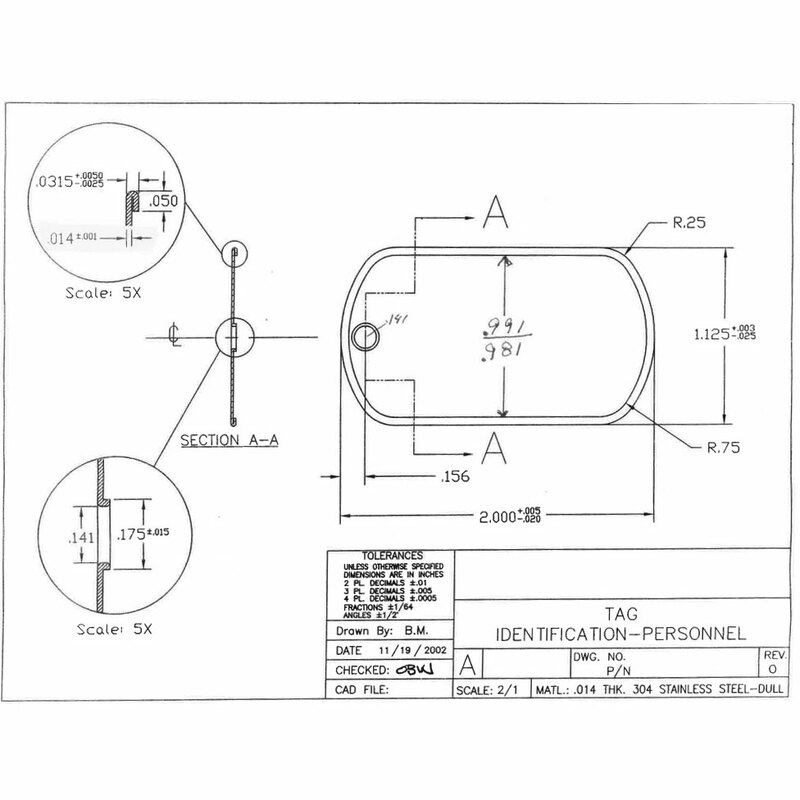 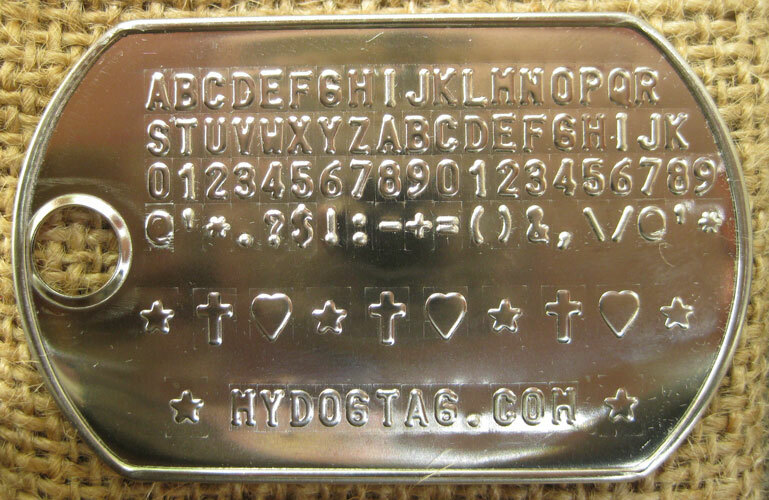 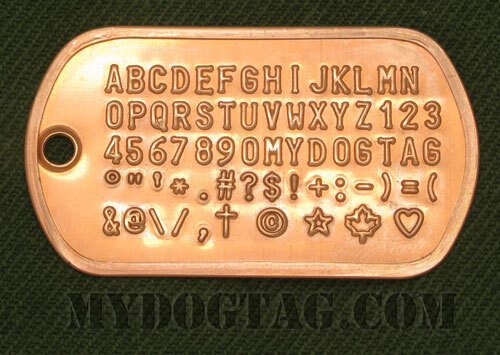 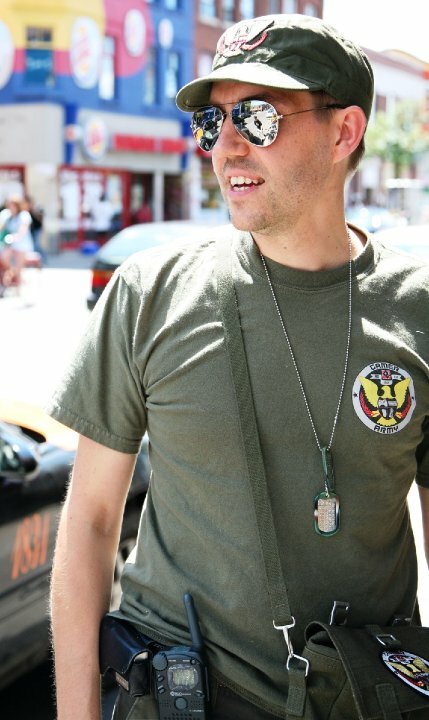 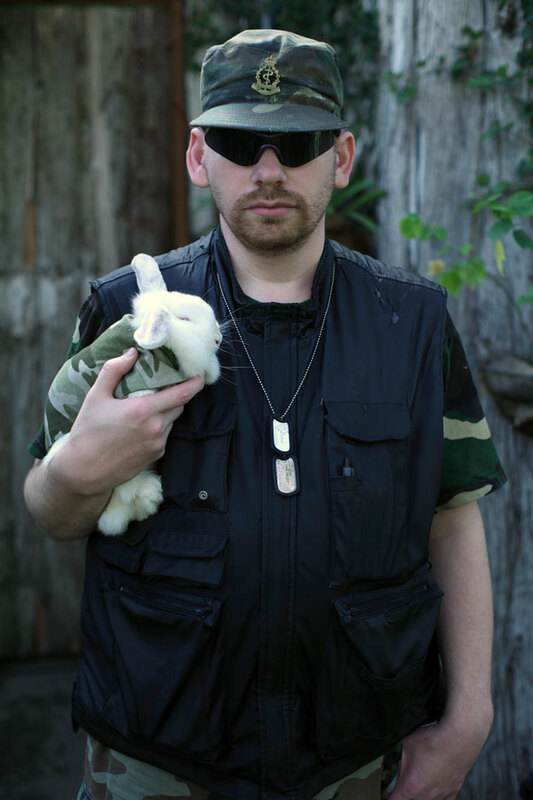 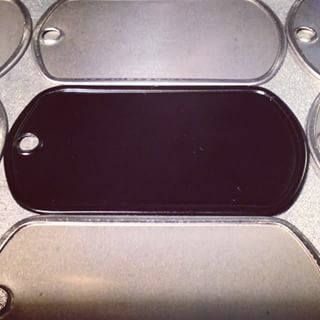 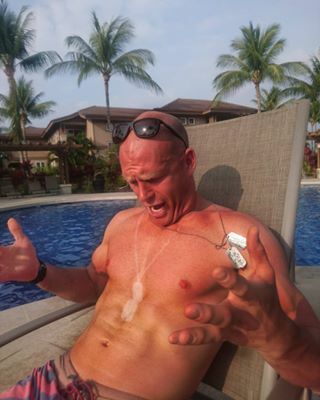 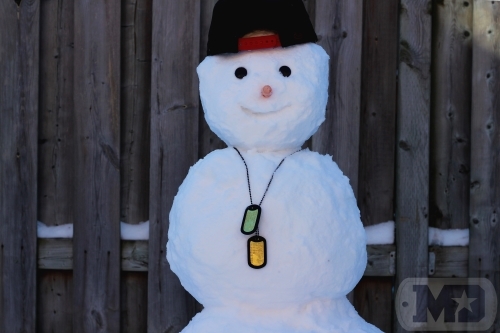 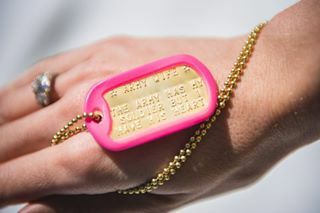 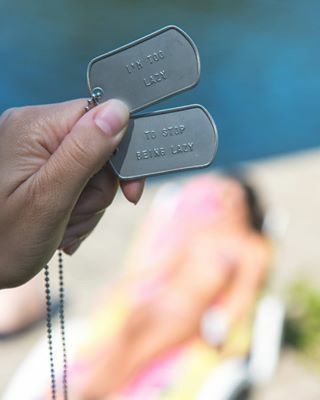 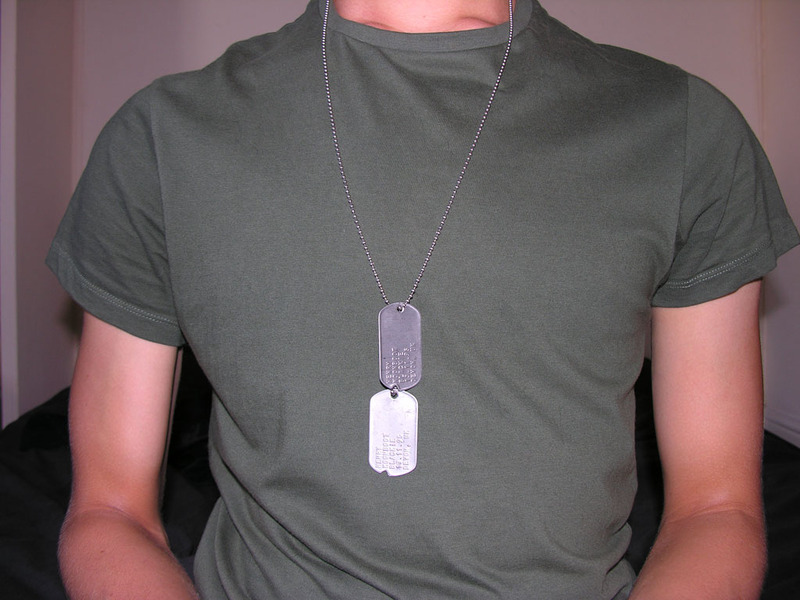 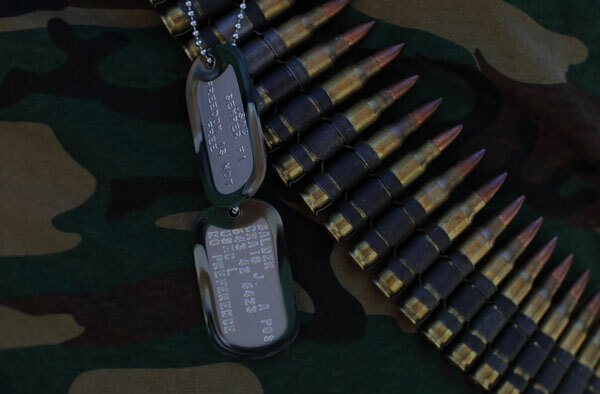 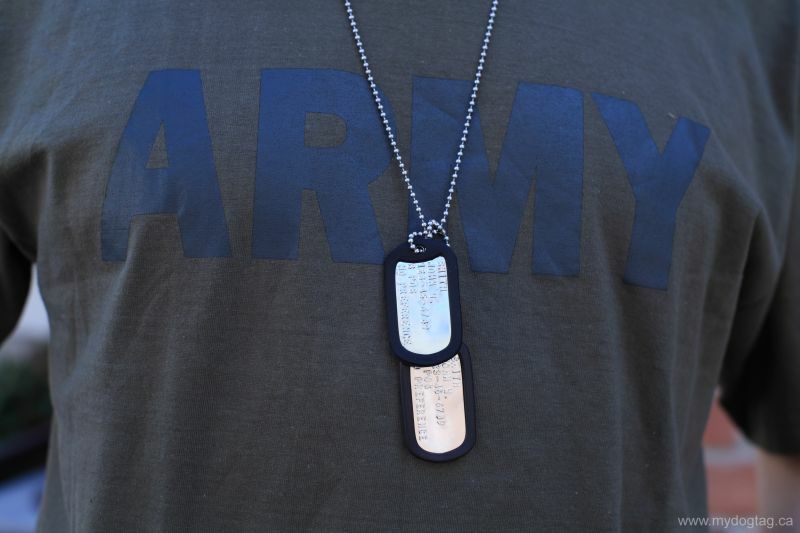 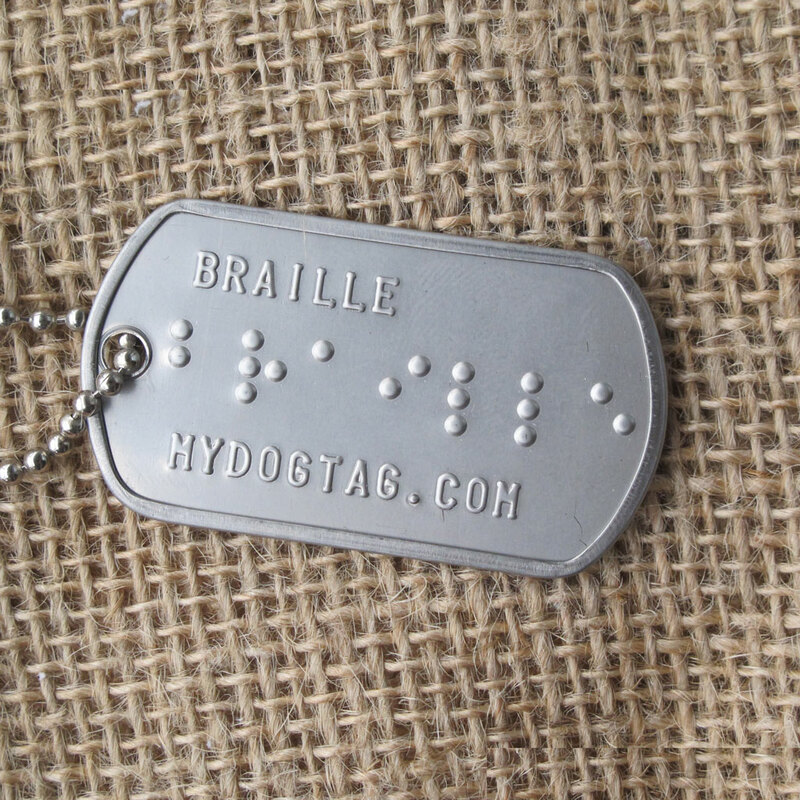 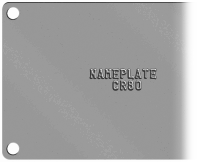 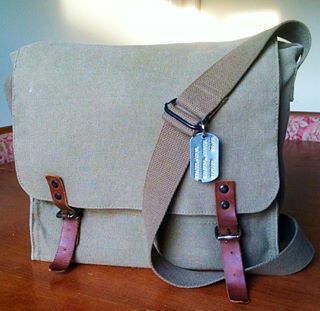 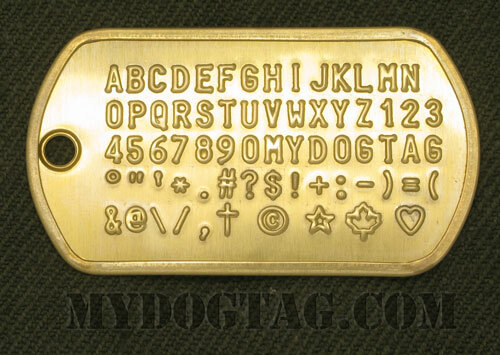 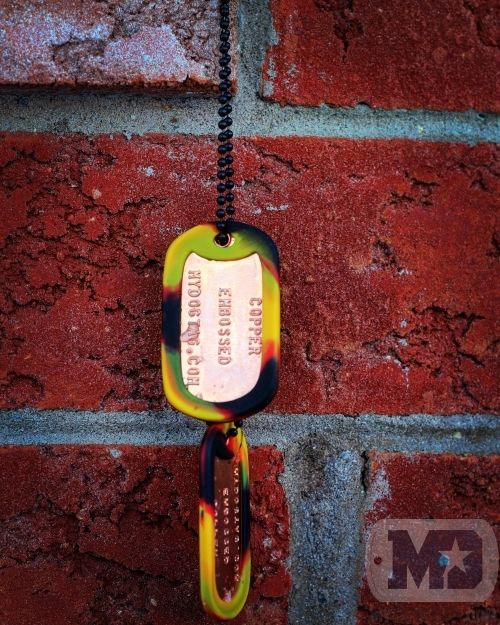 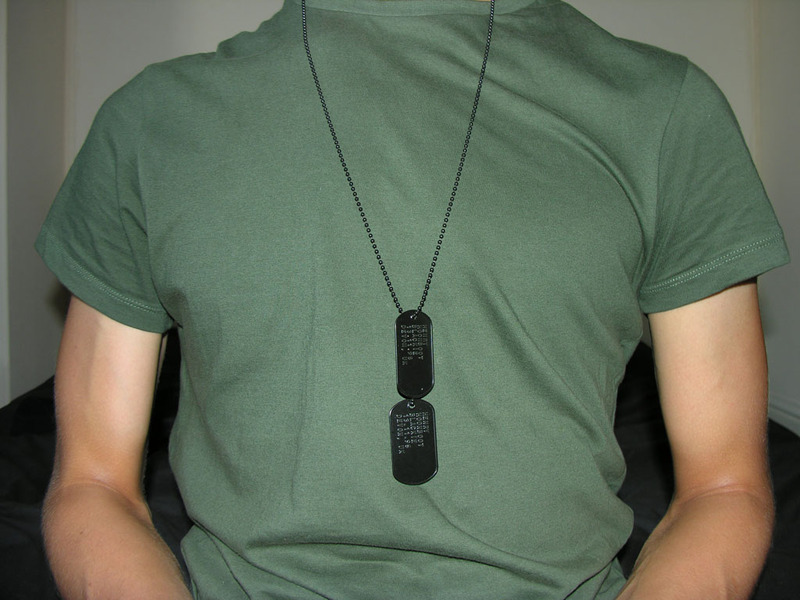 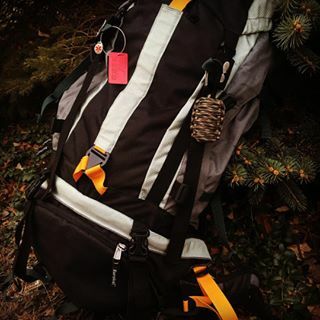 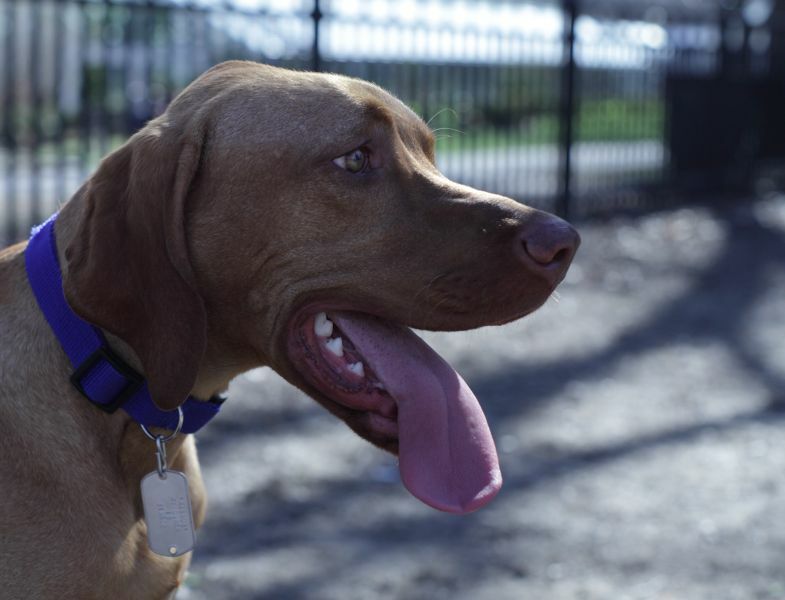 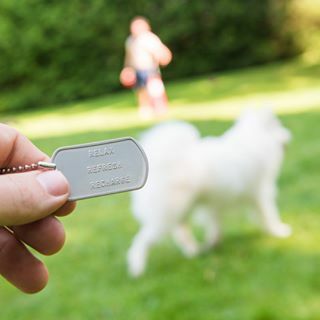 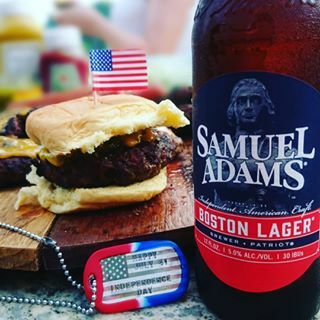 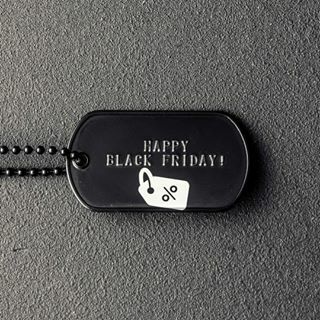 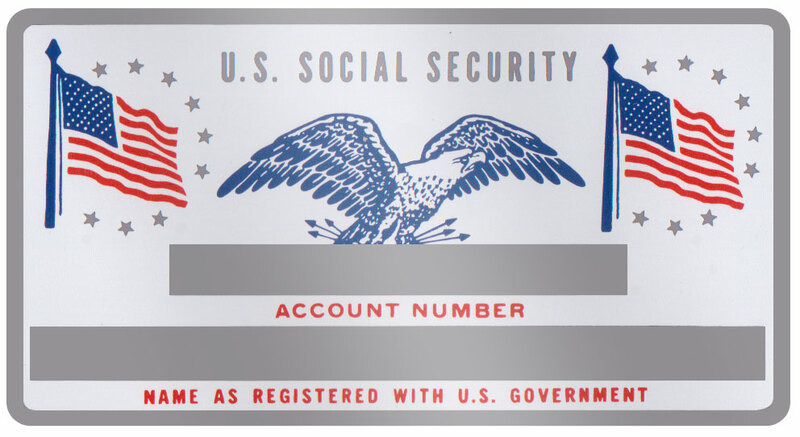 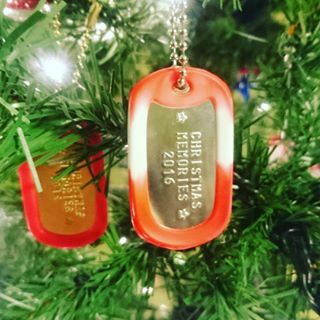 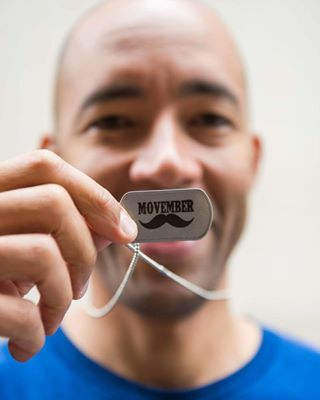 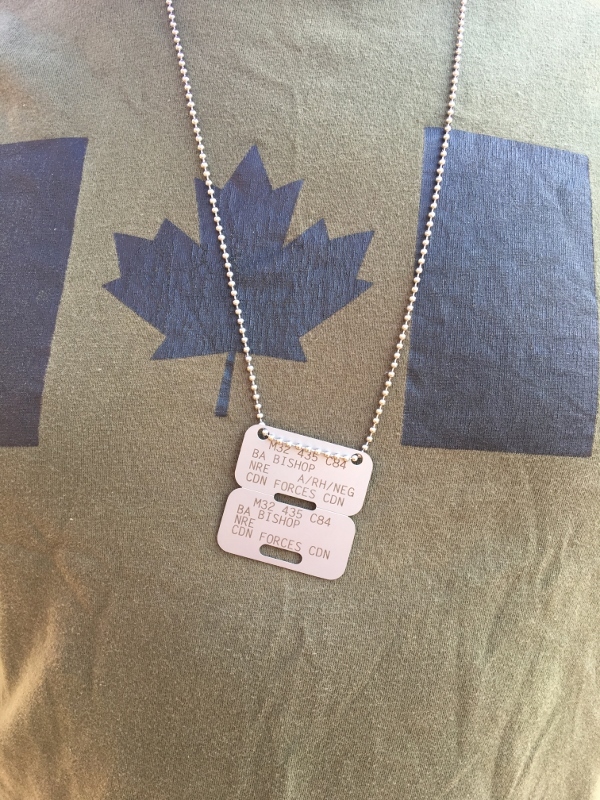 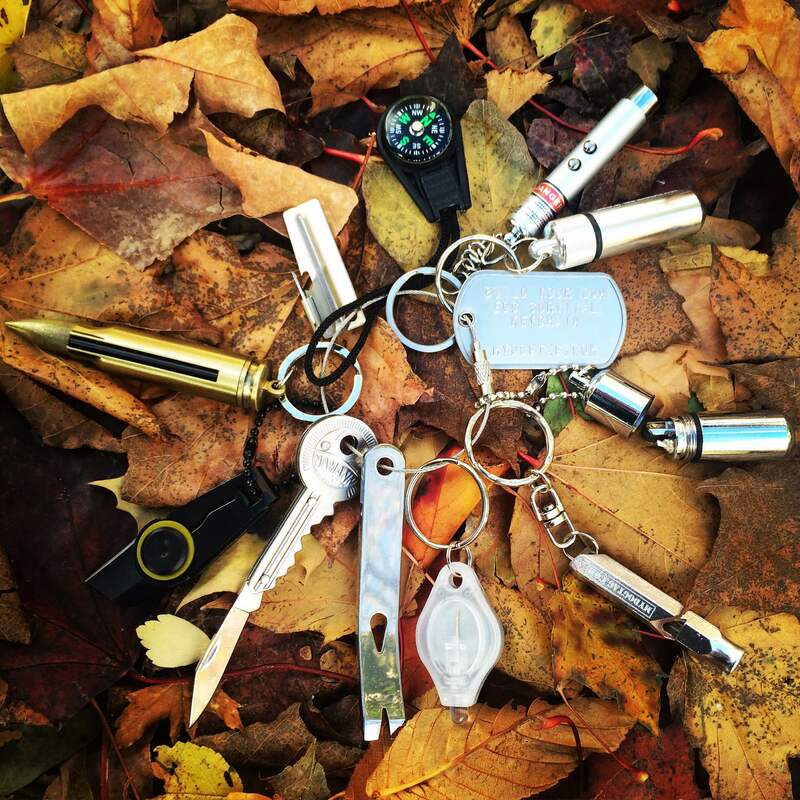 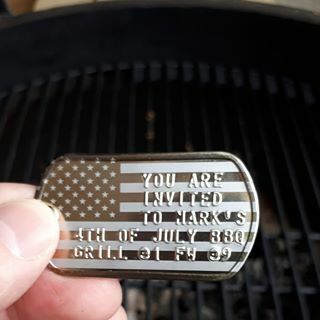 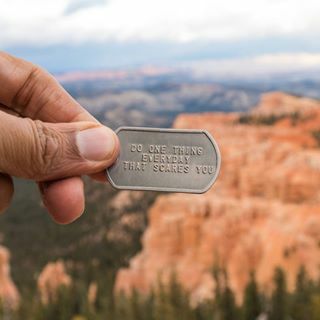 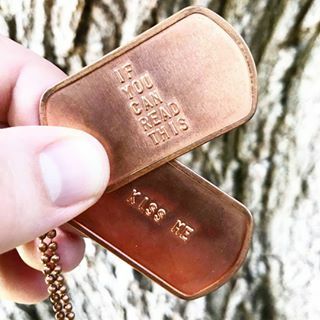 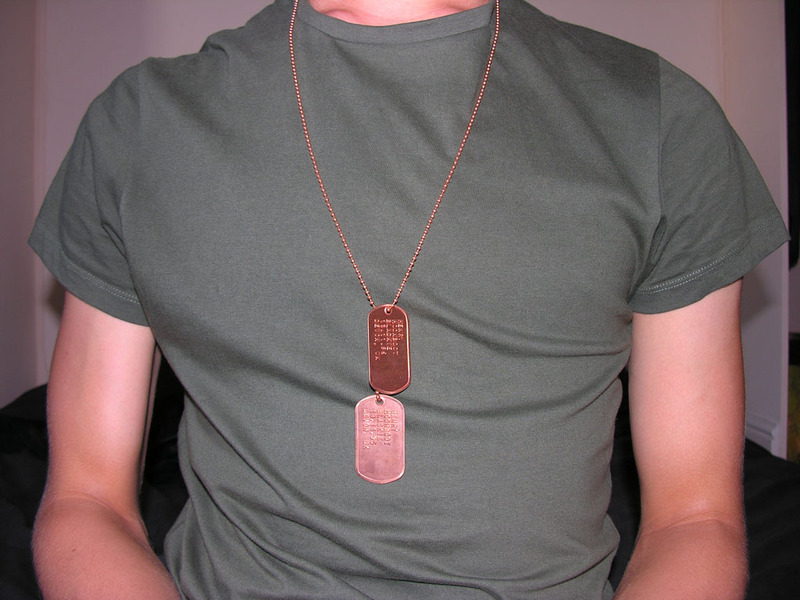 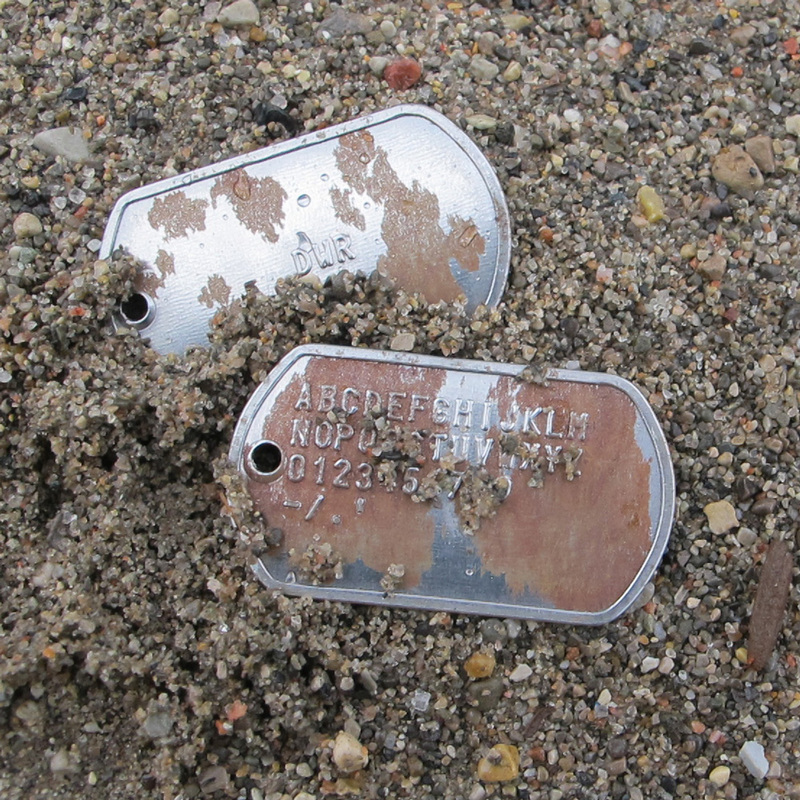 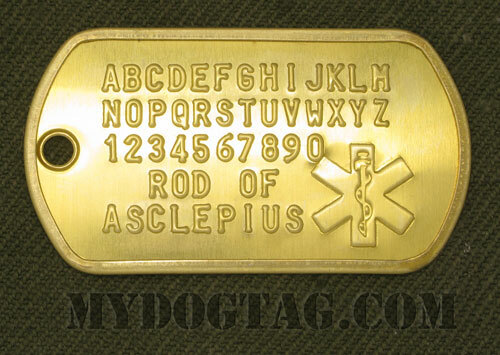 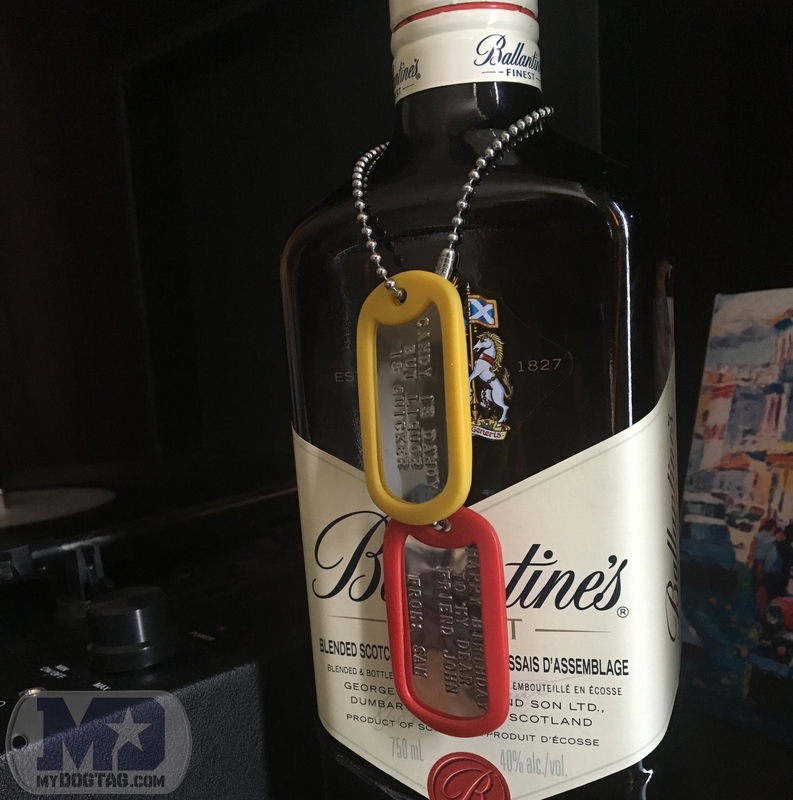 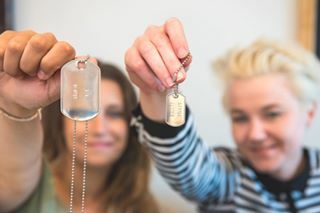 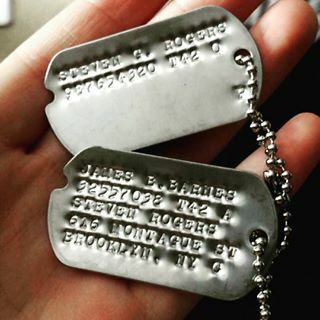 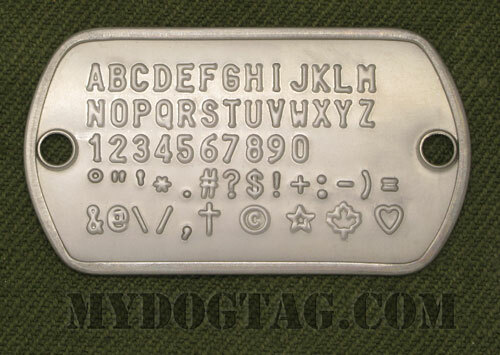 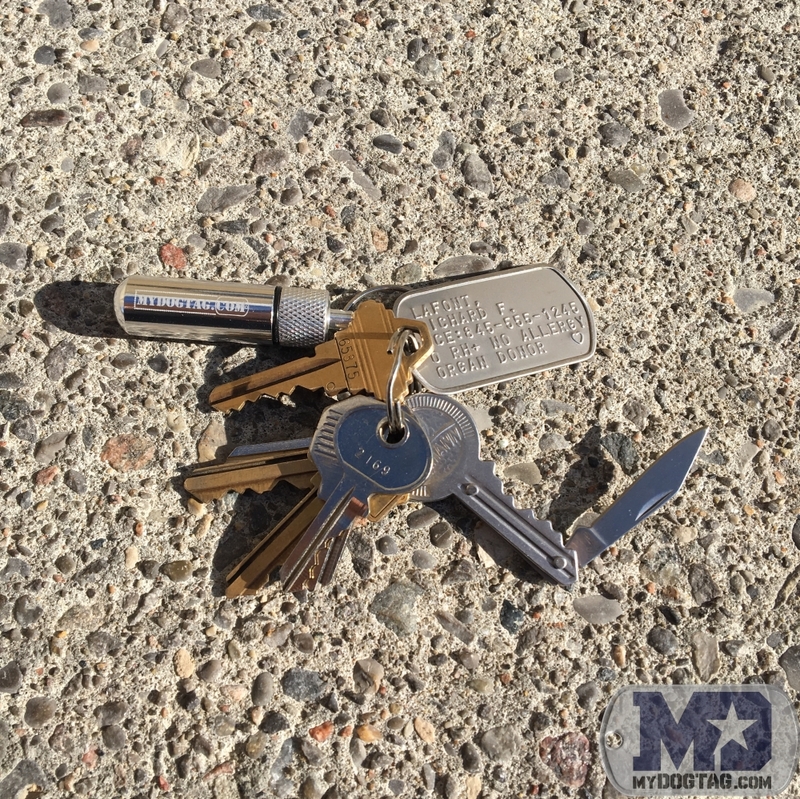 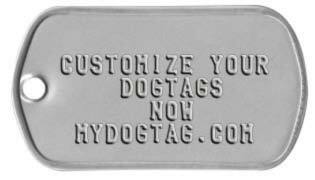 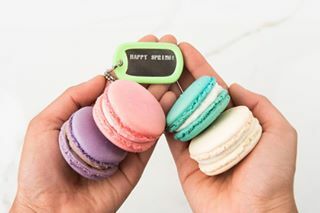 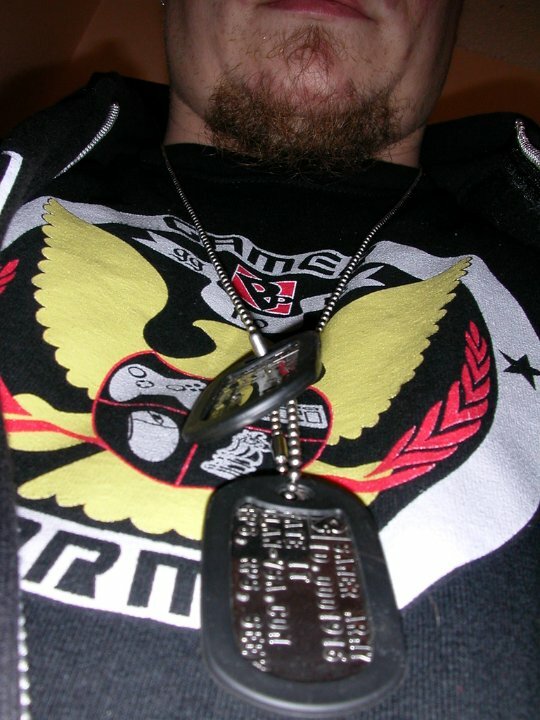 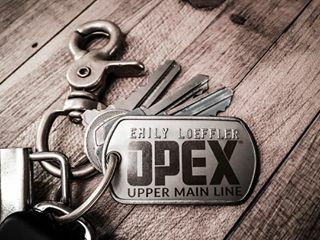 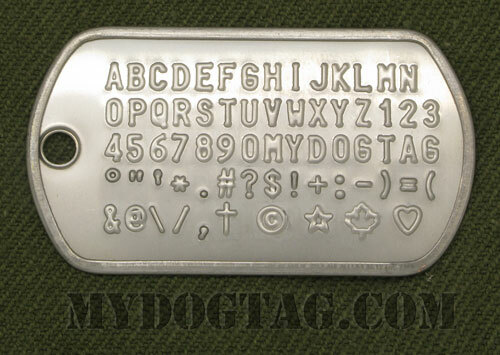 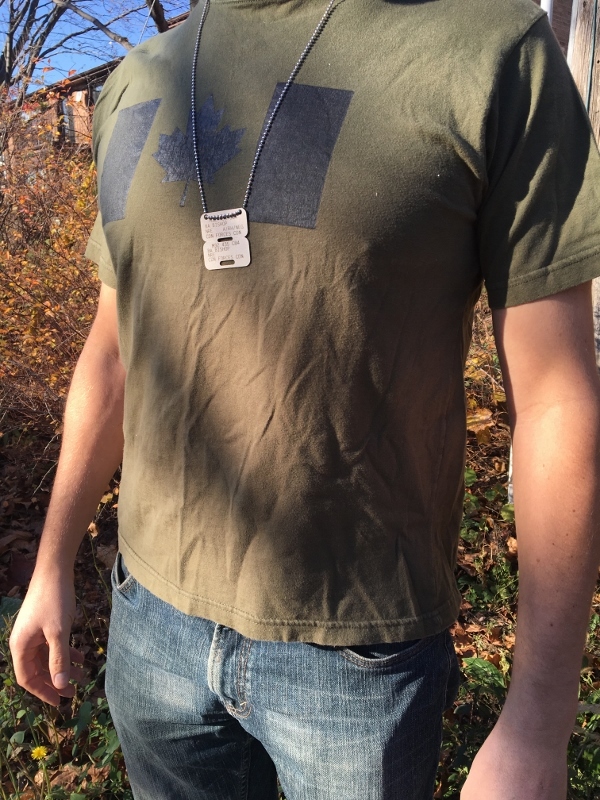 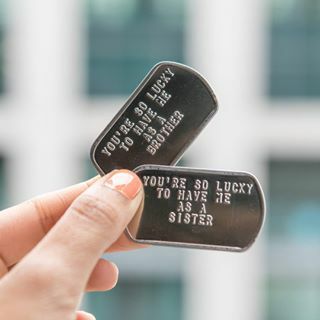 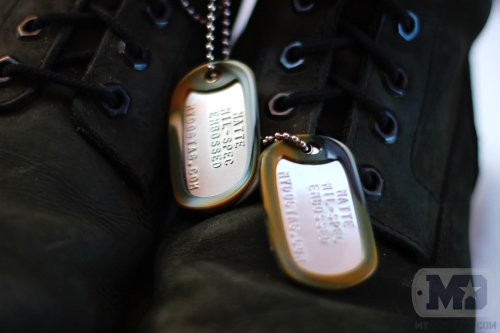 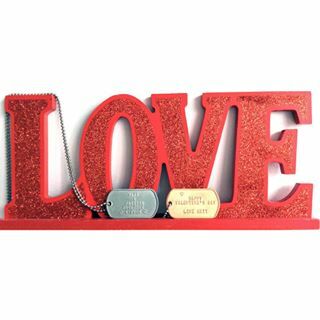 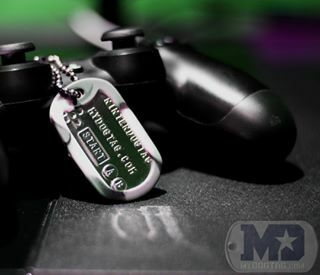 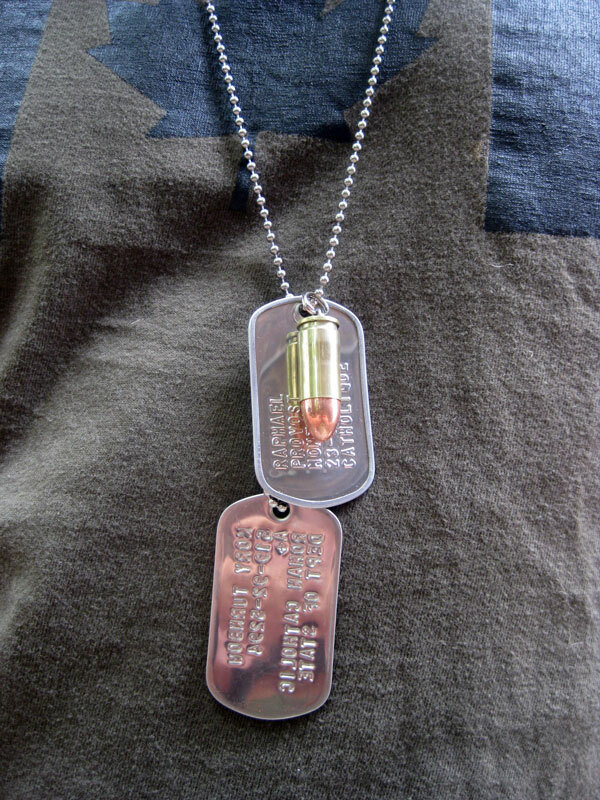 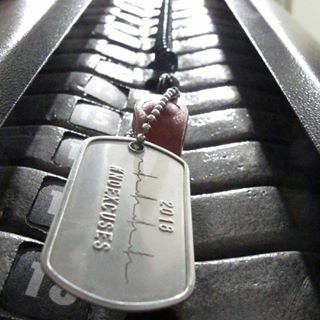 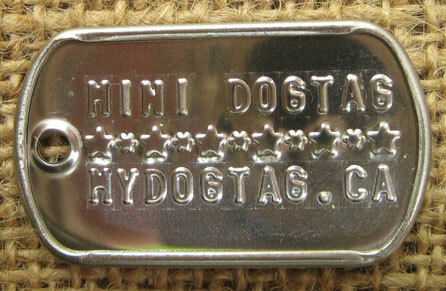 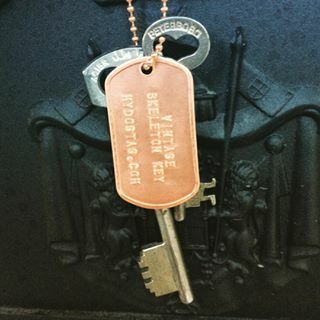 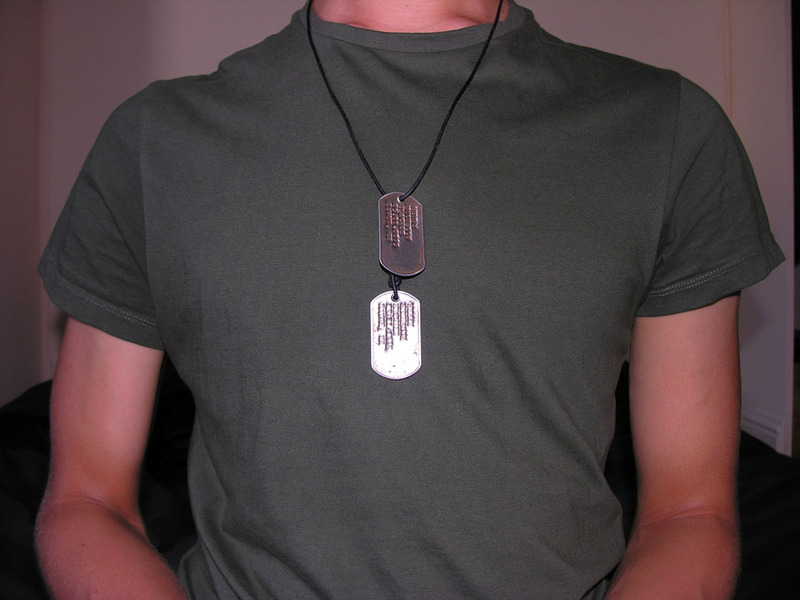 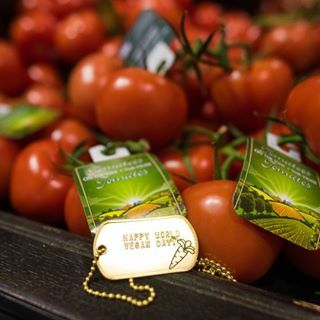 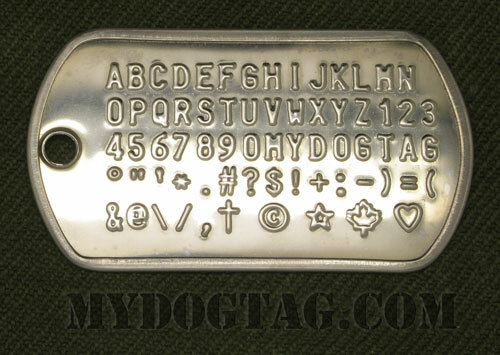 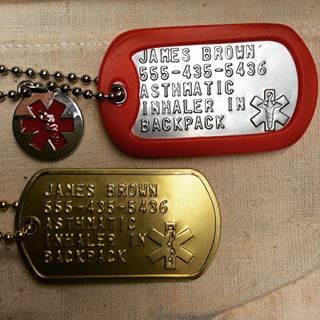 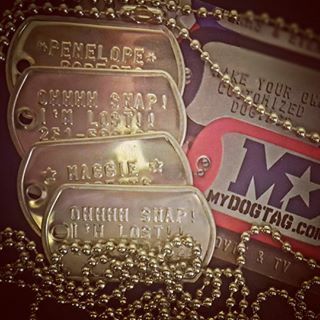 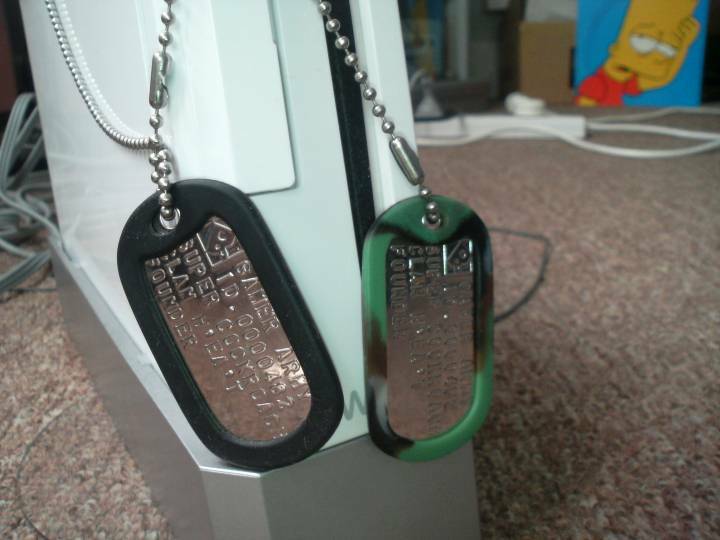 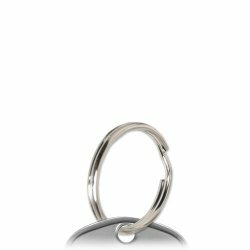 Replace the text in example Scuba Gear Dog Tags with your own information! 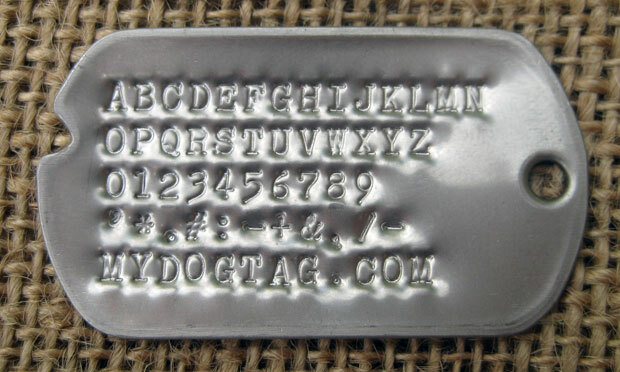 Line 1: Shortened to 14 chars. 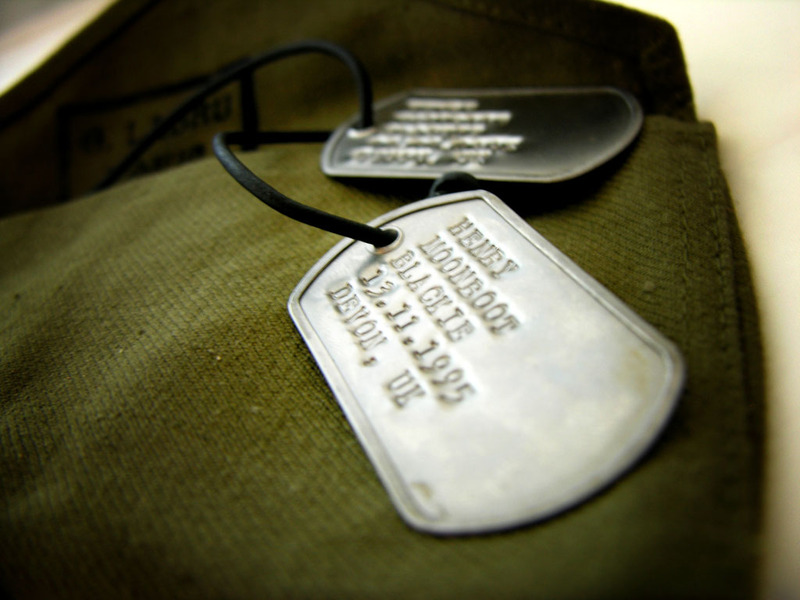 Line 5: Shortened to 14 chars.